One of the duties of a company’s standards department is to update its standards collection. This may require a multiplicity of administrative activities, such as regularly informing members of staff and departments of new or withdrawn documents, order, supply and location management, establishing and maintaining internal distribution links, etc. Conventional methods of standards management, for example using index cards, are no longer feasible in many organizations due to the quantity of data that have to be stored and updated. First, the data fields are selected. For orientation, the customer is provided with a full description of each of the data fields and, prior to signing the contract, will receive test data from which to obtain a clearer understanding of the data content. As well as data fields, the customer will also select other sets of rules they may wish to receive in addition to German ones. Once data fields and rules have been selected by customers, Arya will make an offer that will serve as a basis for further negotiations and preparation of test data. With its request for an offer, the company also specifies the data format he requires. We supplies data on various media. It is recommended that data be sent via the FTP server (for monthly updates and smaller consignments of basic stock) or on CD/DVD (for larger consignments of basic stock). Other forms of delivery are available on request. 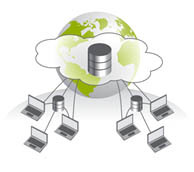 FTP is the quick and convenient way for customers to download data. This special data service is distributed and also available in combination with and complementary. It is aimed particularly at customers needing bibliographic information beyond that provided in the ASCII file to all its consignments of electronic full texts. In the context of the agreement about data service, customers will receive only a selection of reference data on “their own“ full-text documents and will only pay a lump sum for the monthly updates to their subscription. Customers who only need information on “their own“ selected documents rather than on full sets of rules may consider this a viable low-cost alternative to the “standard” data services. Arya Technologies Web Services for Web Databases introduces an end-to-end framework for querying Web databases using novel Web service querying techniques. 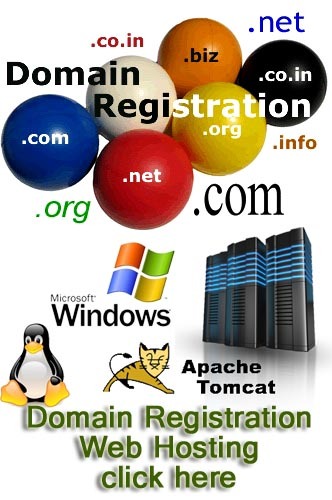 This includes a detailed framework for the query infrastructure for Web databases and services. Case studies are covered in the last section of this book. Arya Technologies Web Services for Web Databases is designed for practitioners and researchers focused on service-oriented computing and Web databases.